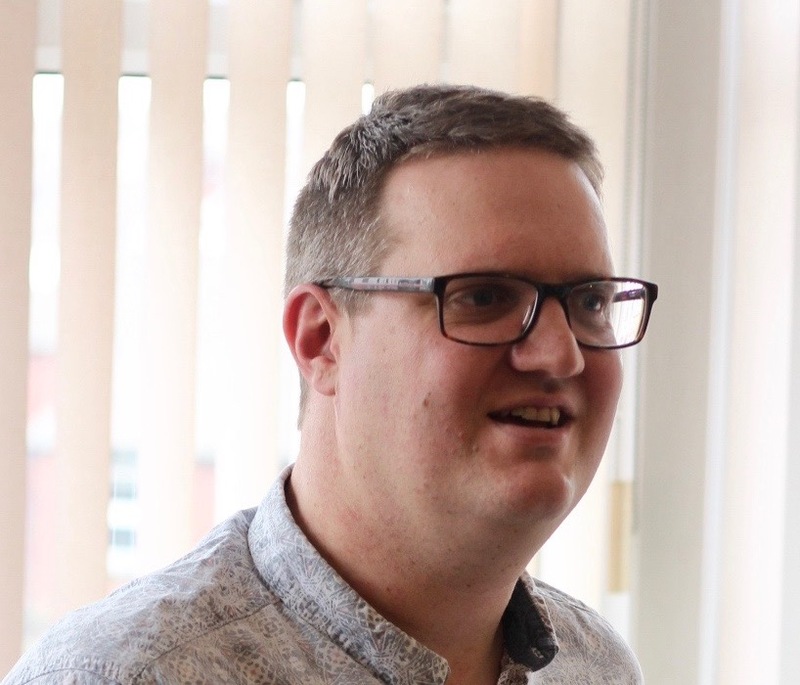 Leeds mental health charity Touchstone has appointed Gordon Aickin as its financial director and deputy chief executive. Mr Aickin joins Touchstone from Northpoint Wellbeing where he was the financial controller. Beeston-based Touchstone, which has an annual turnover of almost £8m, employs 300 staff and volunteers to deliver mental health and wellbeing services to 2,000 people across West and South Yorkshire. Mr Aickin joins the management team and deputises for CEO Alison Lowe, who has led the charity to national acclaim as a top employer. Recent accolades include three star accreditation in the Sunday Times Best Employer to Work For annual survey where it is ranked 8 out of 100 not-for-profit employers. In addition to the Sunday Times Best Companies survey, Touchstone is ranked 20th in the Stonewall Top 100 Employers list, and in December 2018 – for the third consecutive year – it came top in the Inclusive Top 50 UK Employers List. It holds Investors in People (IIP) platinum status – awarded to just one percent of employers accredited by IIP.